Our First Job After The Christmas New Year Break. We are proud to share with you our first construction after the christmas new year holiday. 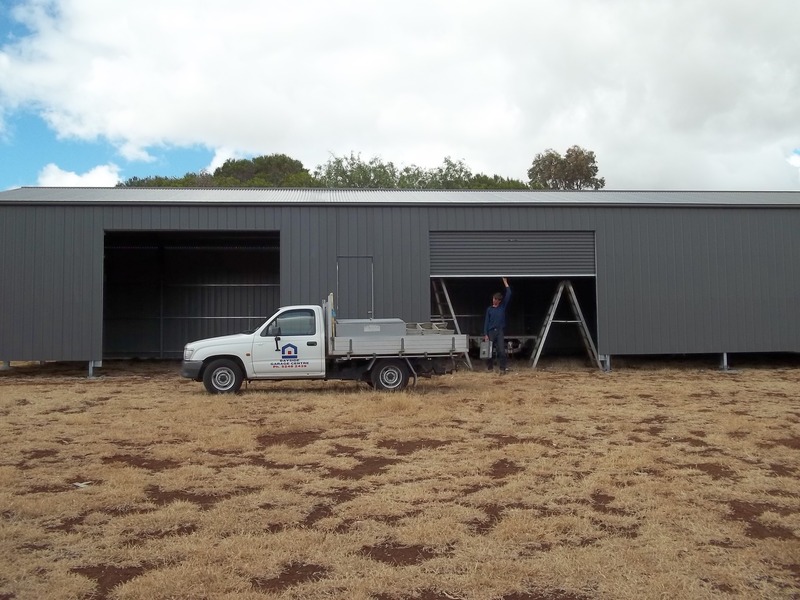 A 9m x 24m x 3.6m high colourbond shed. A modern clean design with connections at the ridge and haunch, and an ability to increase standard bay width.